My checkpoint system is damaged from wear and tear caused by customers, shopping cart impacts, or other reasons. 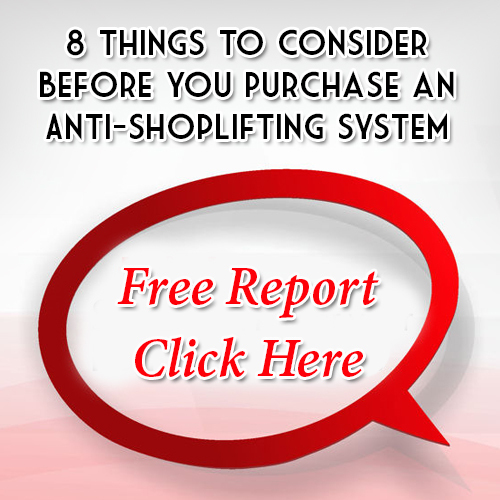 If your store has shopping carts or buggies that are accessible to your customers, your checkpoint system may be sustaining damage from carts directly colliding into the system antennas. Loss Prevention Systems Inc. can install bumper guards and deflectors on your system to protect the antennas from wear and tear. Additionally, you may find that children are trying to climb on the system as if it were a ladder. It is important that you and your staff observe for children playing on or around the system or adults leaning on the system itself. All of these environmental conditions will contribute to damaging the system and shortening its life span. For additional info on Checkpoint Systems, go to the website at www.LossPreventionsystems.com or call 1 (866) 914-2567.